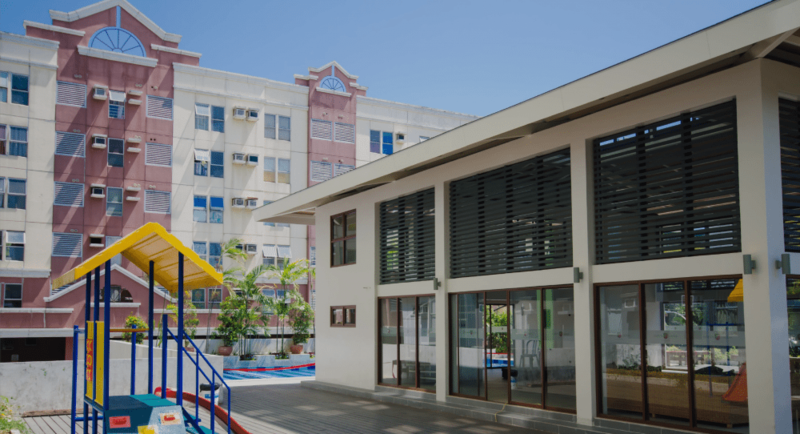 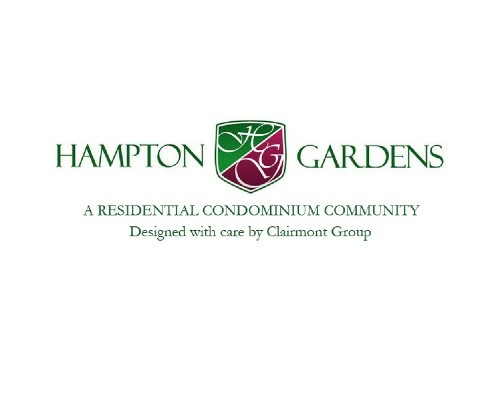 Hampton Gardens Condominiums, located in Pasig City, Philippines is a community focused on fostering relationships with its residents. 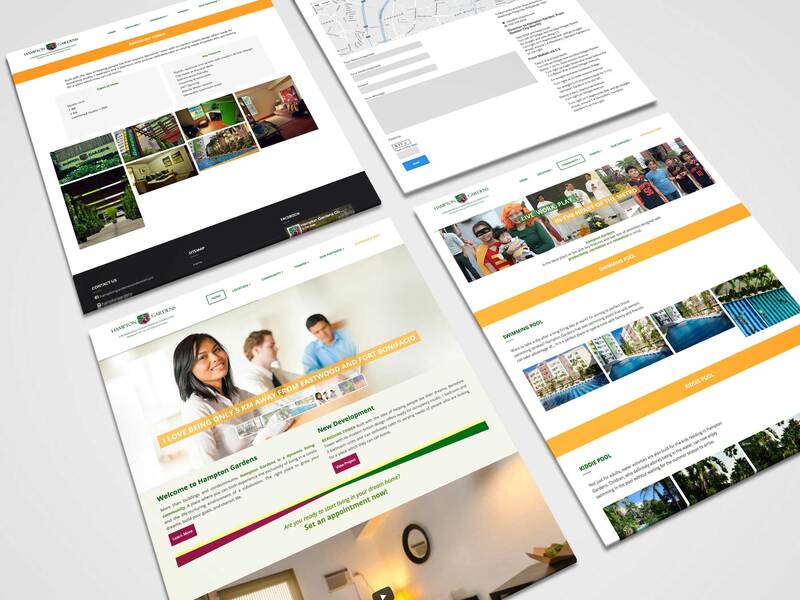 Having a website was crucial to its sales funnel and the active social media presence allows its residents to have an avenue for sharing their experiences and creates an open line of communication to better serve its community. 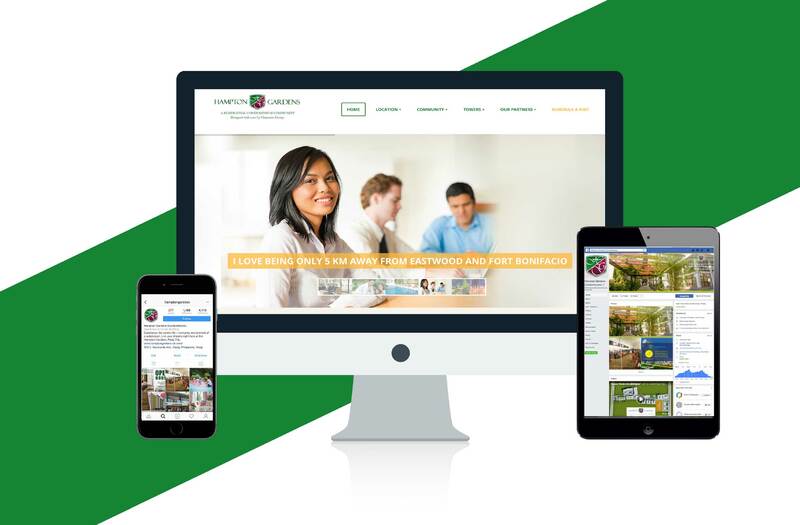 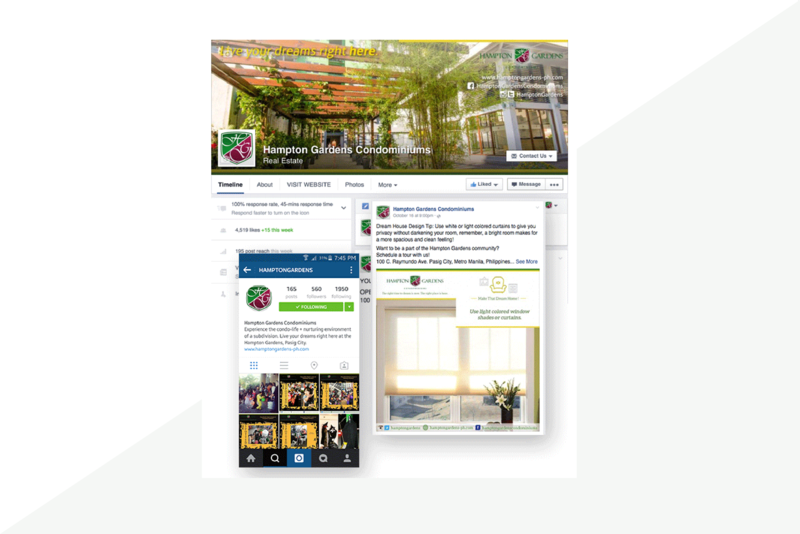 Hampton Gardens Condominiums wanted to have a wider reach in terms of potential customers and for people to be aware of their presence online. 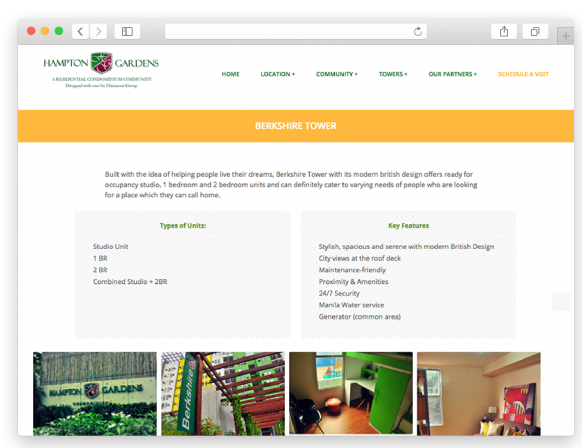 Online Philippines created and designed a website to showcase Hampton Gardens Condominiums and to also show their credibility as a company. 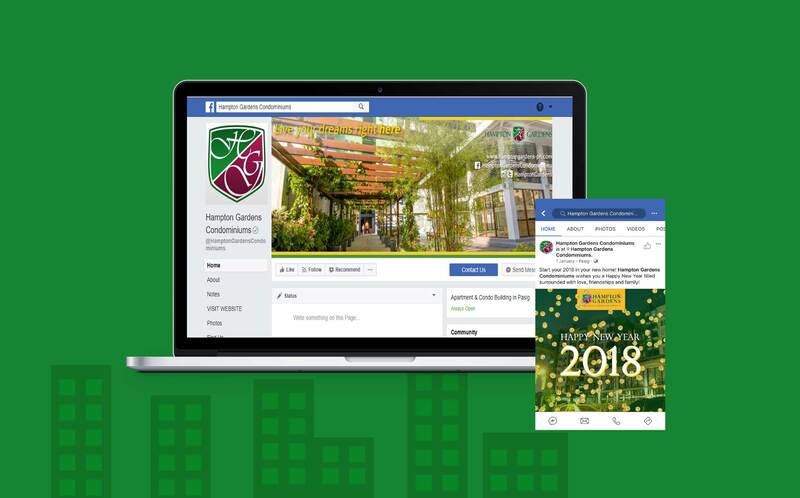 Online Philippines also created the Facebook page wherein Hampton Gardens Condominiums is able to interact daily with potential customers and to assist them immediately with their concerns eliminating the hassle of having to go to the condominium to inquire.